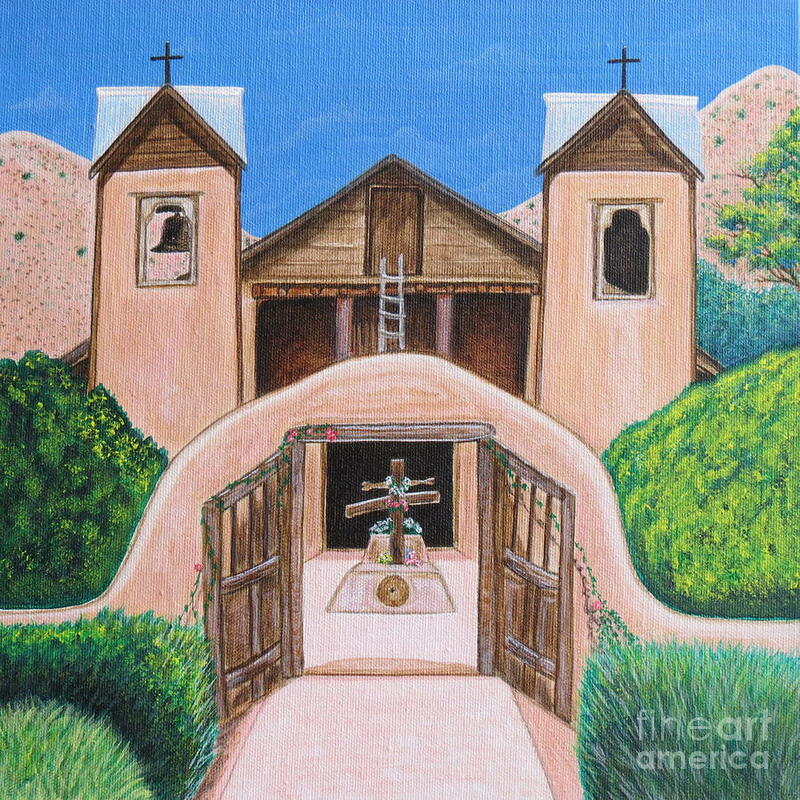 Santuario De Chimayo is a painting by Aimee Mouw which was uploaded on May 6th, 2014. 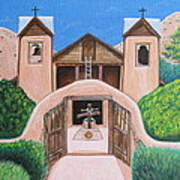 What a beautiful sacred place to reflect and pray, no matter what your faith or religion. Chimayo, NM, has a special place in my heart and I will definitely be back, and desire to make many more paintings of my visits there. Thank you, Patti! 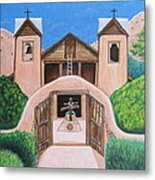 I truly enjoyed working on this painting, and feel that it captures the peaceful, and comforting feeling of, El Santaurio, and I definitely plan on doing more paintings from that visit to Chimayo, NM.